Sirkula IKS has a waste collection system that has proven good results for several years, especially when it comes to preparing waste for recycling. 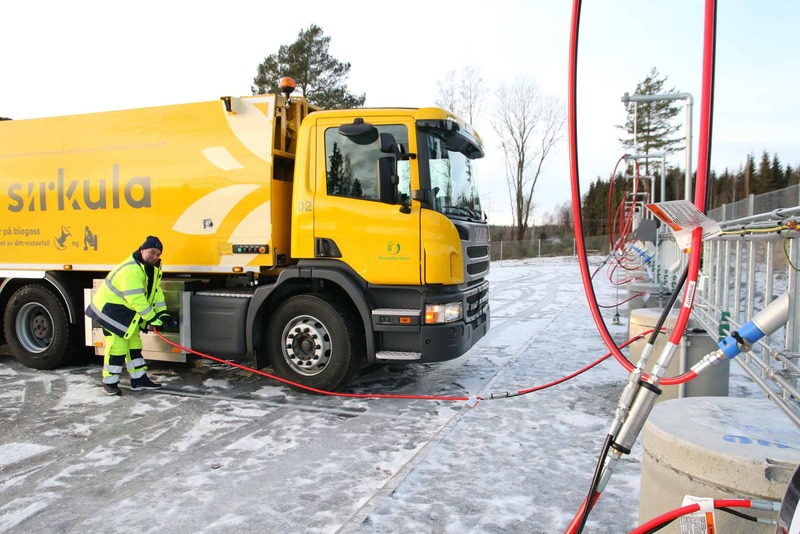 Sirkula IKS is an inter-municipal company collecting and managing waste from 91.000 inhabitants in four municipalities: Hamar, Ringsaker, Stange and Løten. Separate collection system for households. Inhabitants separate five types of waste fractions at home: food waste, plastic packaging, paper, glass/ metal packaging and non-recyclable waste. Self-delivery system. Sirkula administrates five recycling centers where all types of waste can be delivered. The centers receive waste which is not collected though the separate collection system in households. 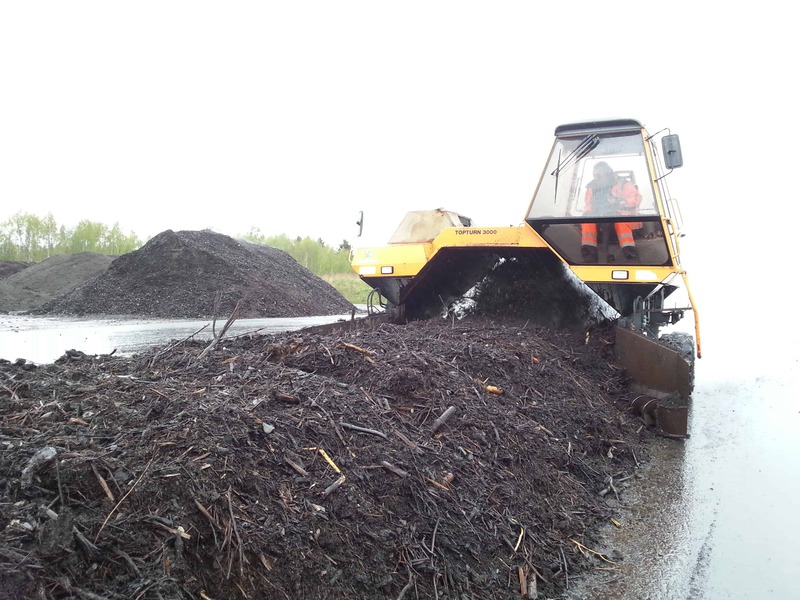 Food waste collected separately becomes feedstock for biogas production in the region. This is then used as fuel for the waste collection trucks. The other waste fractions are prepared for recycling and then transported to different plants that can recycle them. A visit to Sirkula can include the waste sorting plant, one of the waste recycling stations, the landfill that the company administrates and the biogas refueling stations. The visit can also include sharing of experiences related to creating regional cooperation that can result in more efficient waste management practices.